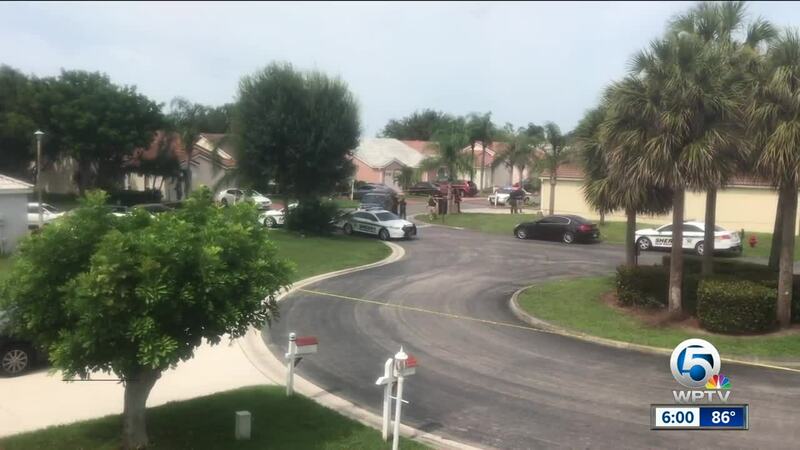 Two women were shot Sunday afternoon in Greenacres. Palm Beach County sheriff's deputies arrived at 200 Wedgewood Circle and found two women with gunshot wounds. Both victims were transported to a local hospital for treatment. They are both expected to survive. Deputies came into contact with the suspect as he was attempting to flee the area. The suspect, Raymond Williams, 51, of Greenacres, was taken into custody without incident. According to deputies, all individuals are known to each other. He was denied bond at a court hearing Monday.